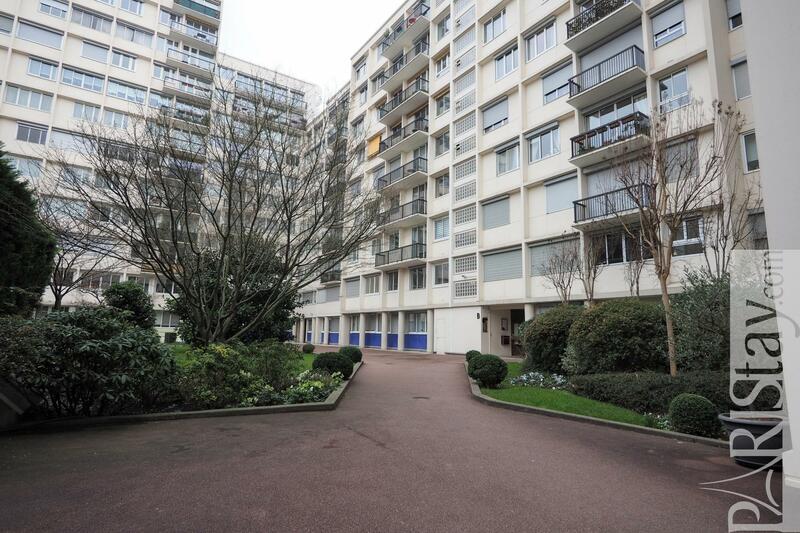 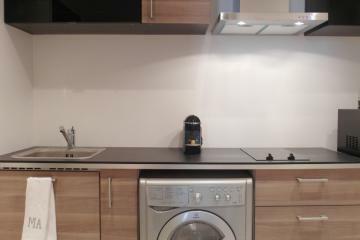 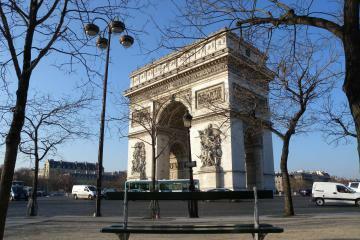 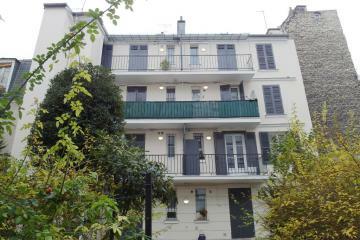 This housing in Paris is situated between the famous Arc de Triomphe and Porte Maillot in the western part of the city. 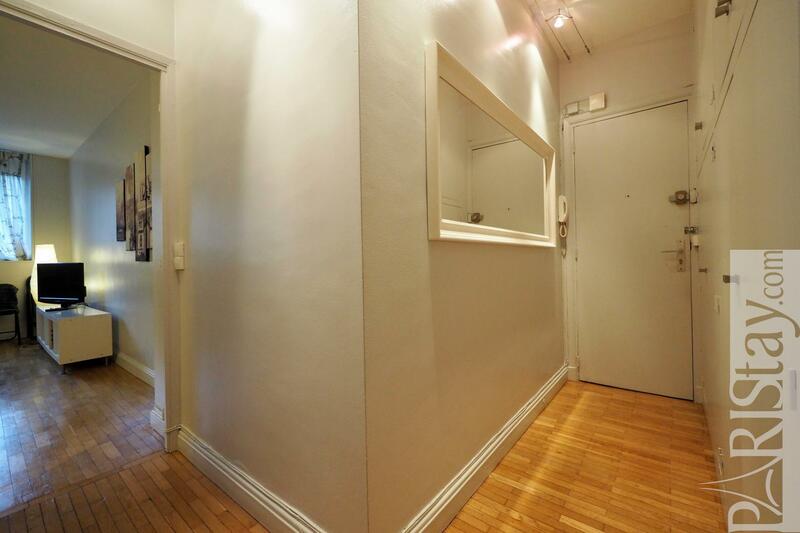 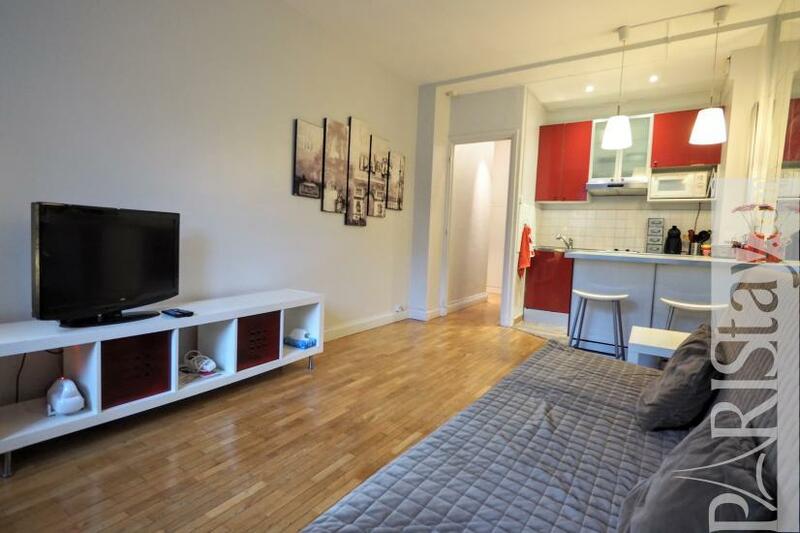 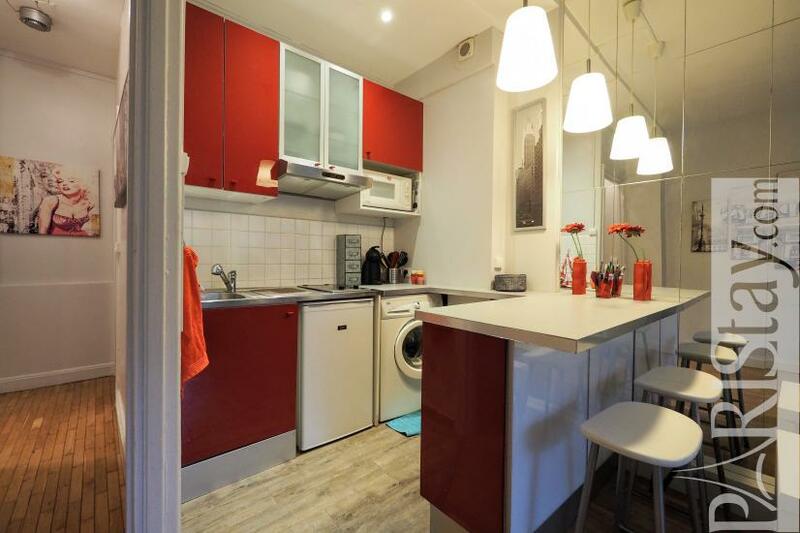 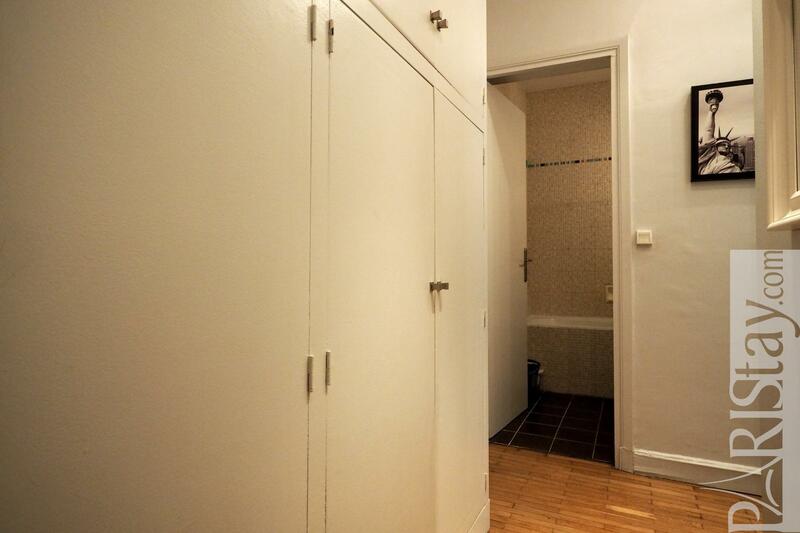 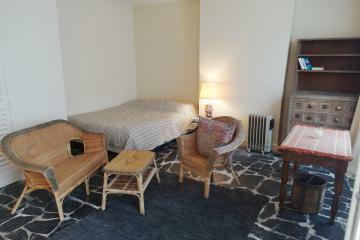 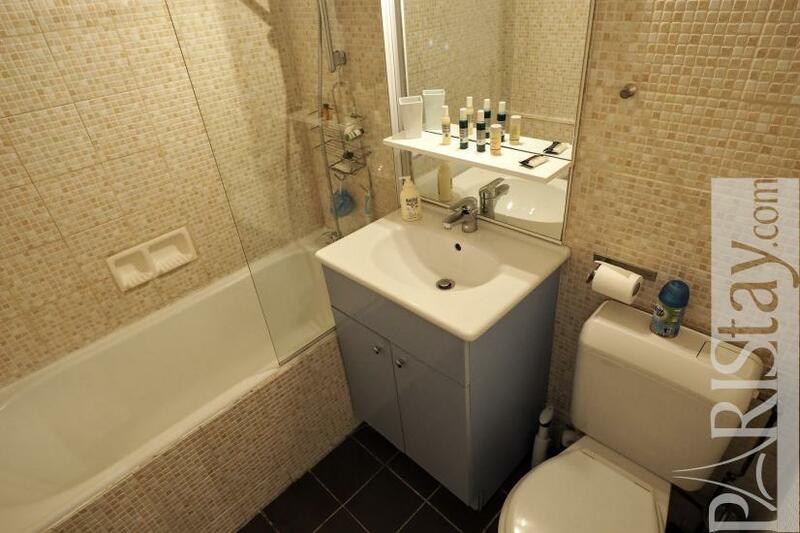 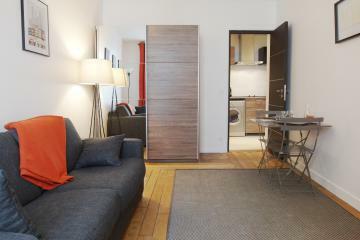 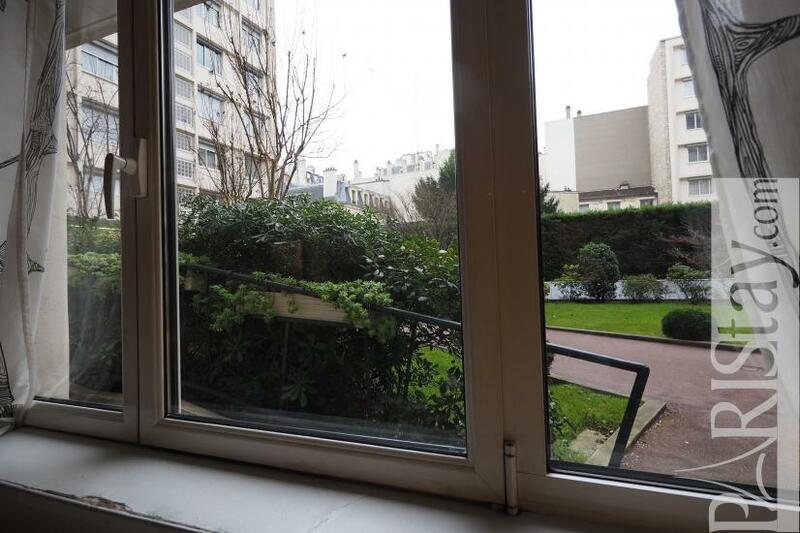 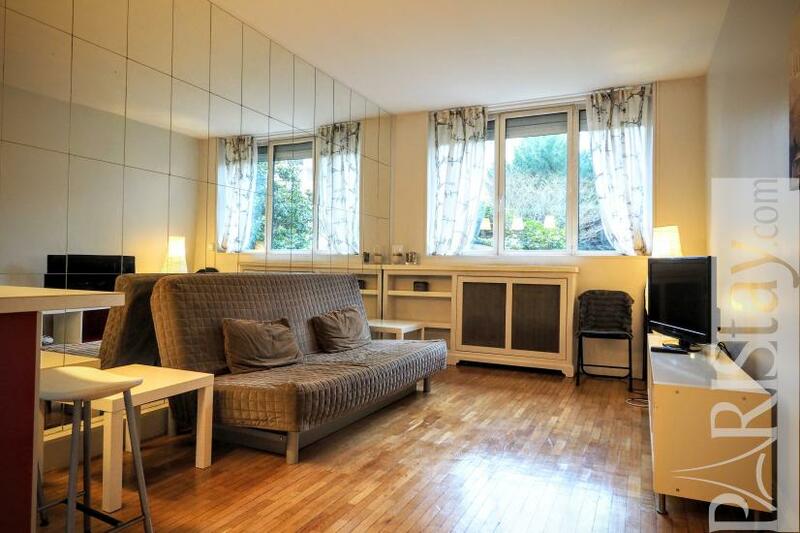 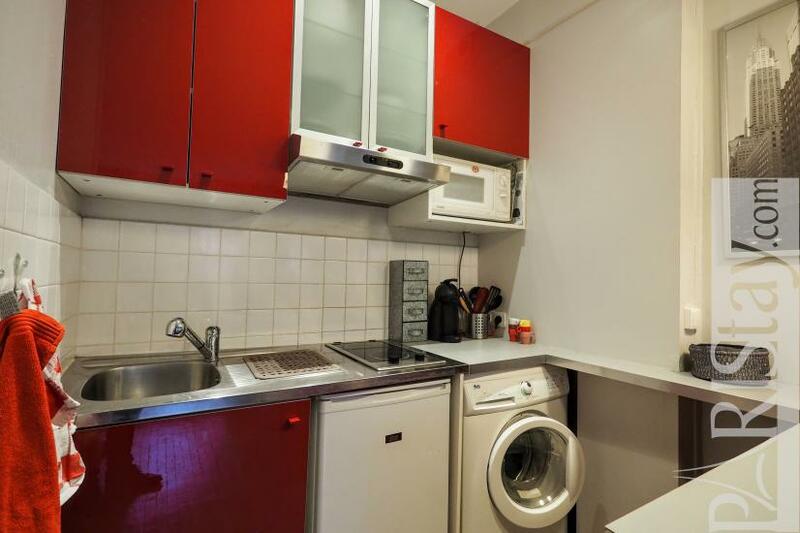 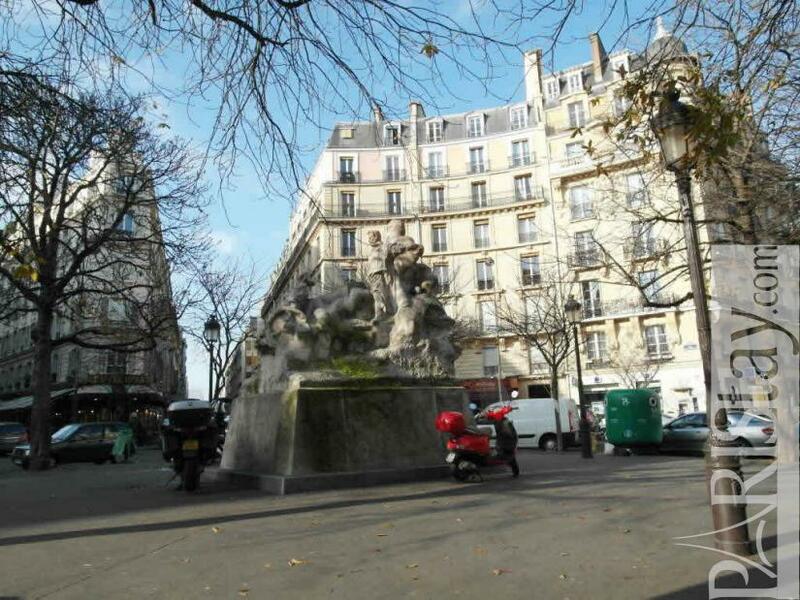 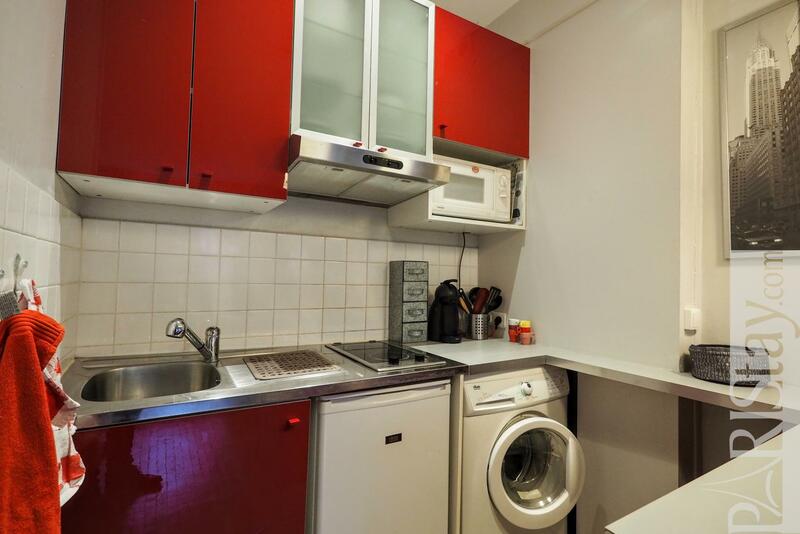 Located in a safe 1960 building this Paris studio apartment has all you need for your stay. 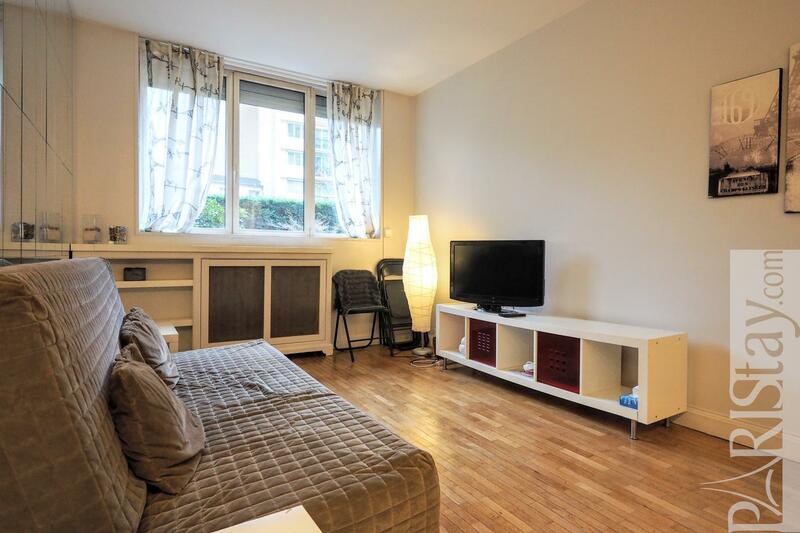 Situated on the ground floor facing an inner courtyard the flat is very quiet. 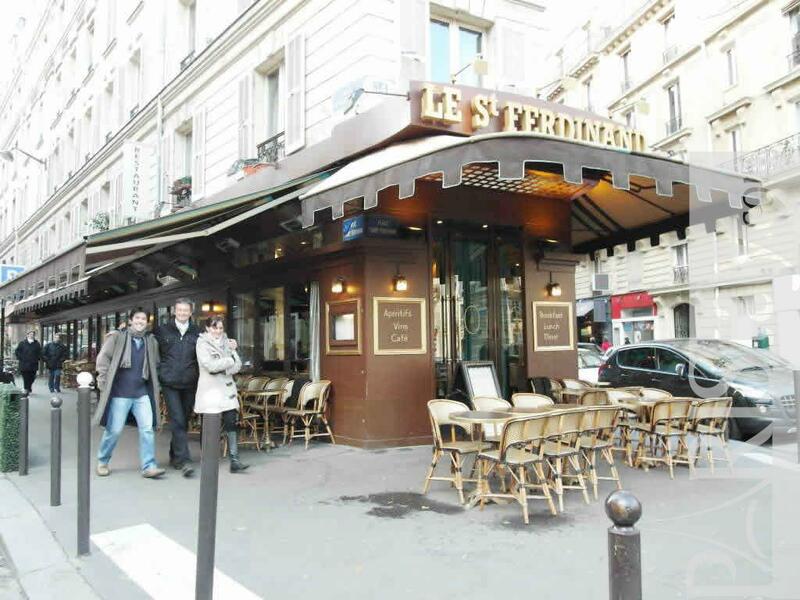 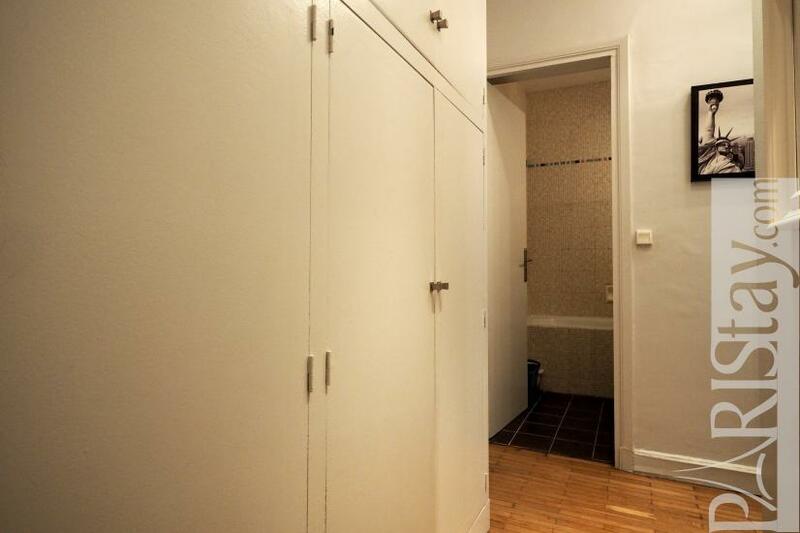 Ideal long term Paris rent you will appreciate this convenient place. 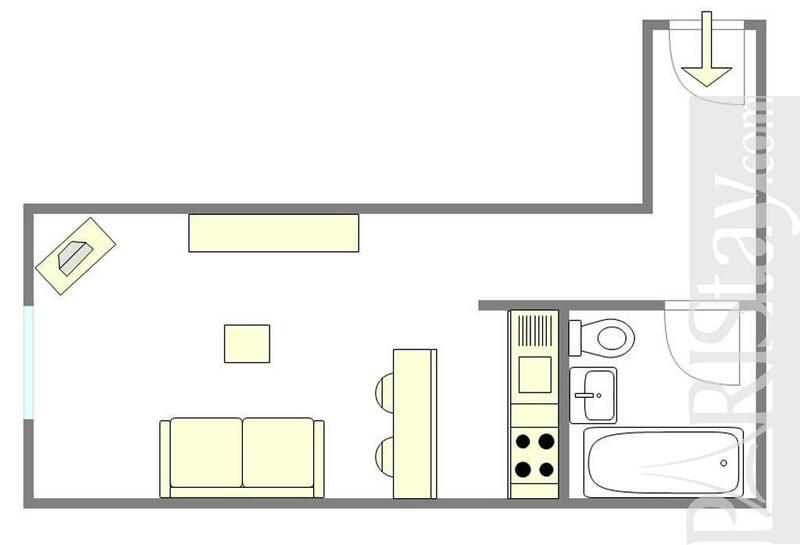 The flat has an open kitchen and a separate bathroom. 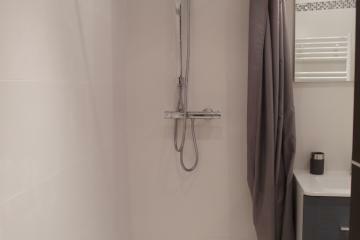 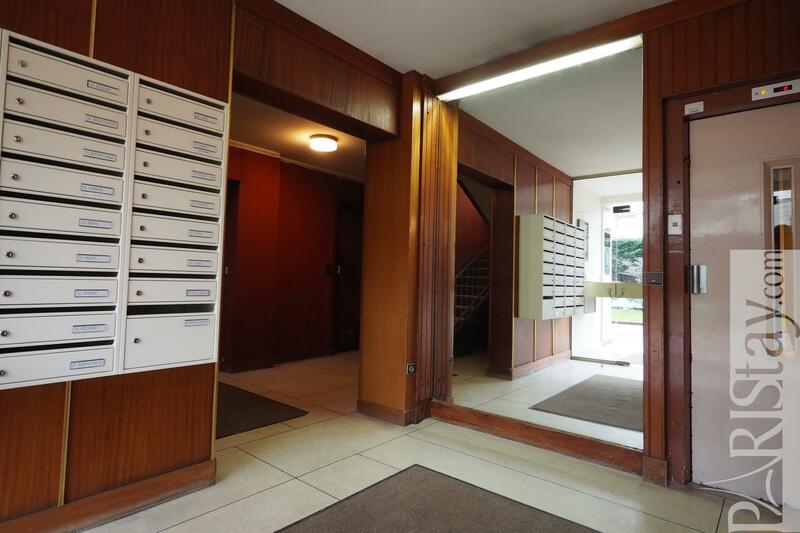 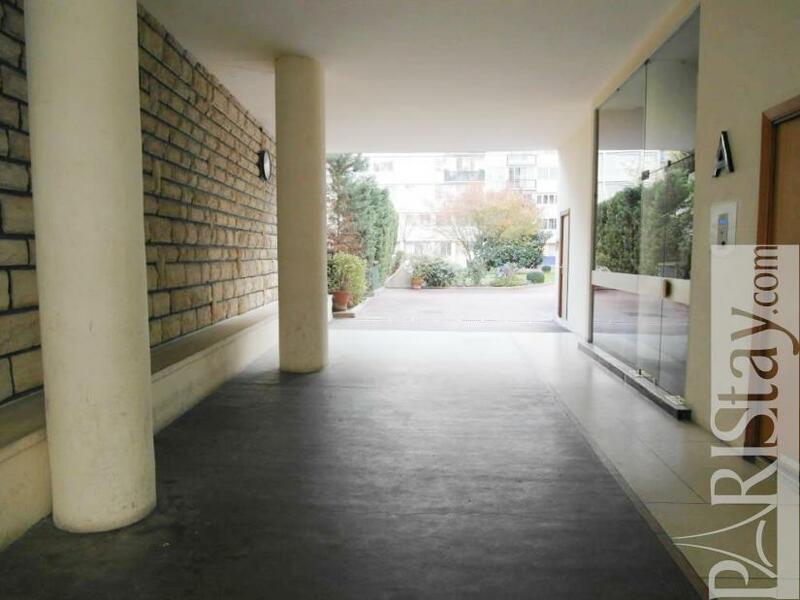 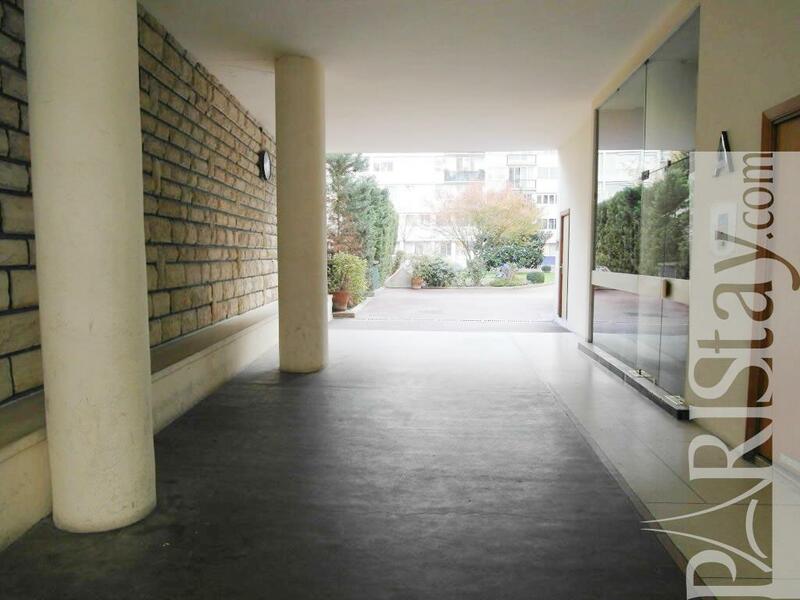 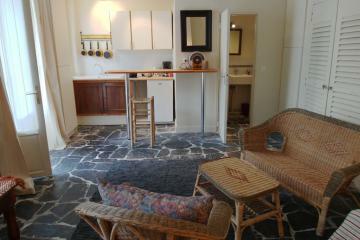 1960's Building, ground floor, with Lift, entry code security system, Studio Appartement, furnished, Approx: 27m² / 290 Sq.Ft.